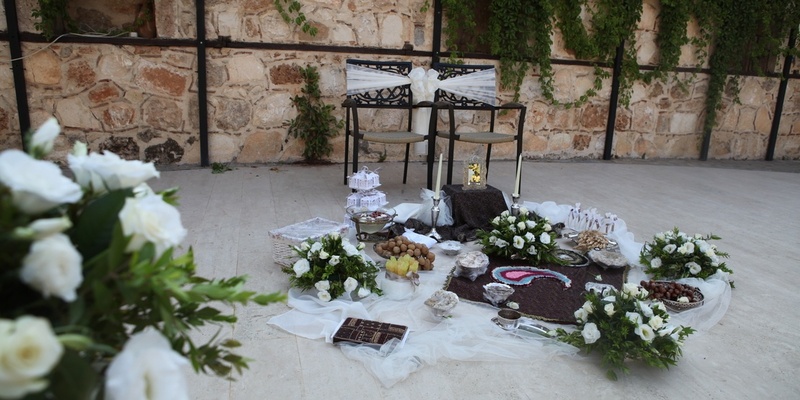 Iranian brides and grooms living in UK, Canada, USA and Europe prefer to make weddings in Antalya. Iranian brides and grooms’ families can come to Antalya without any problem because there is no need to visa to Turkey for Iran citizens. Turkey is the bridge country between Canada, USA, UK , Europe and Middle East. Turkey, which provides an easy travel opportunity for all wedding groups, is always a good alternative for bride and groom because of its geographical location. Our hotels are famous with its all inclusive system, great world cuisine and perfect hospitality. Our 5-star world mark luxury hotels host wedding groups from all over the world. Making wedding on Mediterranean coast of Antalya means to have unbelievable wedding memories.